Home » Resources » Ladybird, Ladybird, where is your home? In recent decades many species of insects, including ladybirds, have been shown to be in decline. There is considerable concern because many insects play extremely important roles in the functioning of ecosystems. 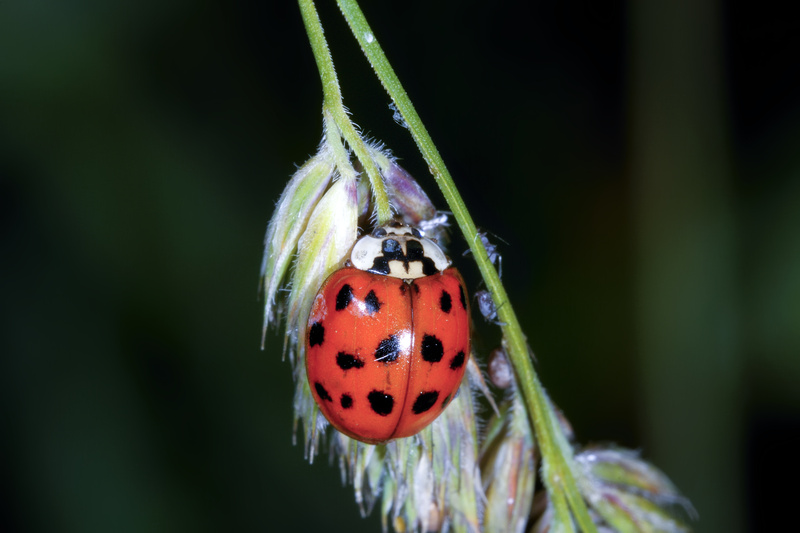 Many ladybirds are predators and as such can control pest insects. Therefore, understanding the ecology and distribution of ladybirds is extremely important - submitting records of observations of ladybirds contributes to our understanding. - To develop children's knowledge of food chains for the different species of ladybirds.